New Nike in Store 5.12.09. 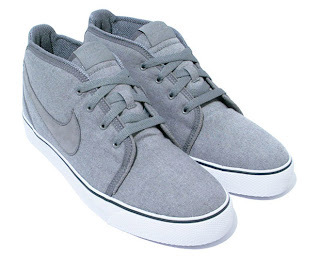 Nike Air Toki TZ. Available in Light Charcoal and Lemon Chiffon.